And I know what you’re thinking. How can I get even MORE Jungle Cruise awesomeness after the ride is over? 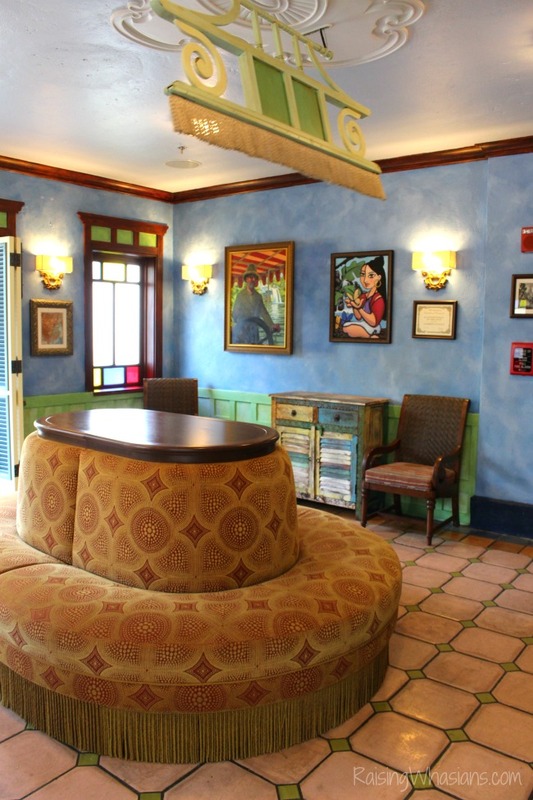 Enter in the new family sit-down restaurant, The Jungle Navigation Co. Ltd. Skipper Canteen, aka the Jungle Skipper Canteen. Featuring curiously themed dining areas, quick witted wait staff and of course the most delicious cuisine off the rivers of The Jungle Cruise, your family will love exploring, eating and laughing at the newest unique Walt Disney World experience. Can’t get enough of The World Famous Jungle Cruise lore? The famous story of Dr. Albert Falls and granddaughter Alberta Falls now extends even further into the rich history of the new Jungle Skipper Canteen. Opening her home base to hungry explorers, Alberta Falls now welcomes guests for a fun and unforgettable dining experience. 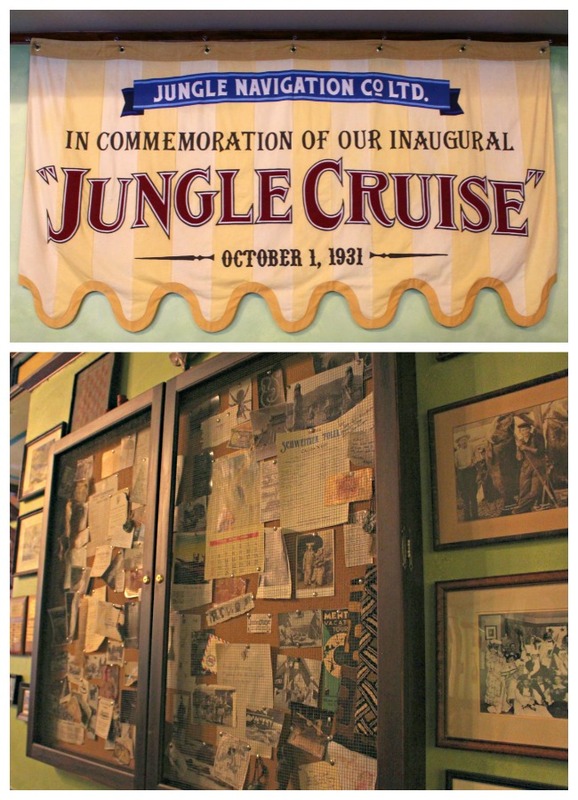 With rooms stocked full of family treasures from The Jungle Cruise adventures, secret meeting places and even quirky relics and finds, The Jungle Canteen does not disappoint as your family takes a step into Disney history. Or just as bad. Either way, you’re in for an extension of the Jungle Cruise that’s full of laughs. Your wait staff does so much more than bring your food to the table. From menu intros to water refills, this staff is trained to bring you the corny Jungle Cruise jokes that you’d expect, now served with the comforts of your meal. Be prepared to eat until your bellies are full and laugh until your cheeks hurt. Pretty good combo to me! The Mess Hall, a large multipurpose space used by the skippers for decades offers tall ceilings and lots of trinkets to view. The Jungle Room, a parlor features treasures from the Falls family’s personal collection. Lighted treasure cases, stained glass windows and intimate lighting, you will feel cozy in this smaller room. Basically the coolest room of the bunch, The S.E.A. 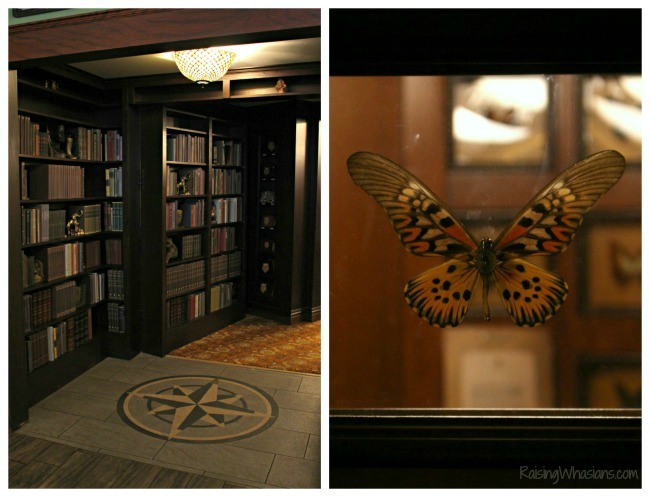 Room is a secret space once hidden by a false bookshelf that served as the meeting place of the Society of Explorers and Adventurers (S.E.A.). The table surrounded by mysterious butterflies and bugs is definitely a highlight! Sweet meets spicy in this non-alcoholic beverage. 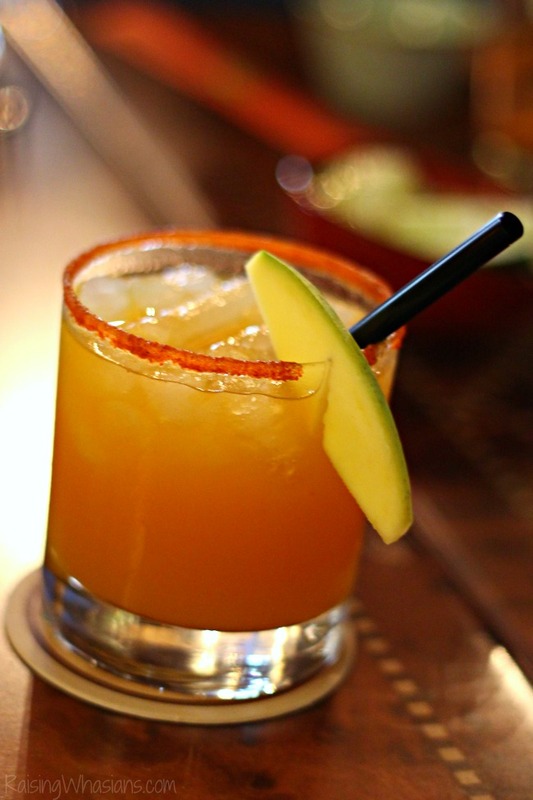 Sweet tropical fruit flavors and mango puree are blended with a zesty spiced rim. 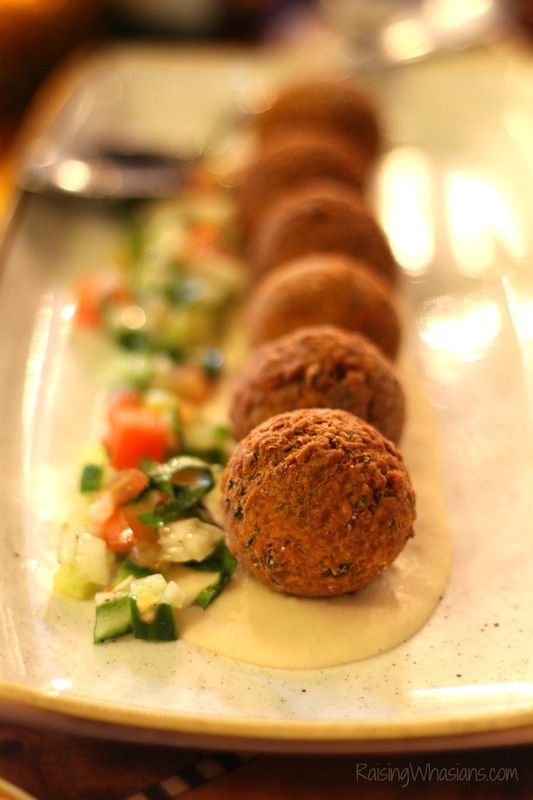 There’s falafel, and then there’s Disney falafel. 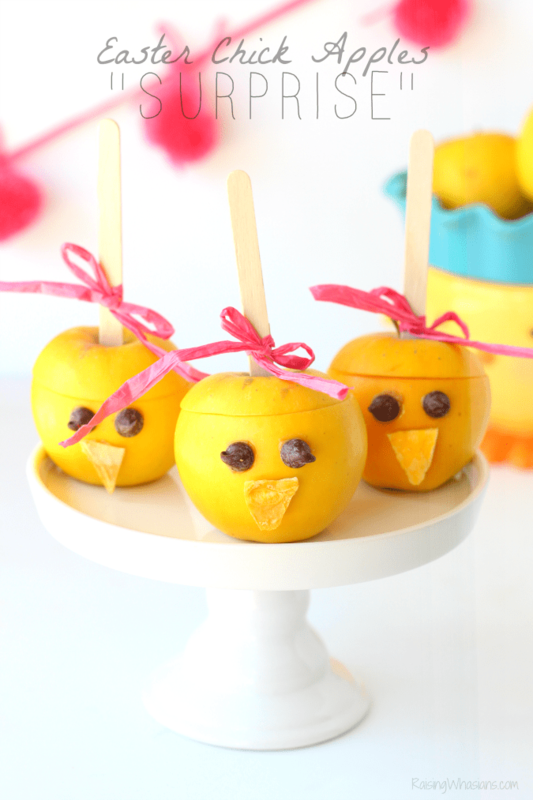 This secret family recipe does not disappoint! 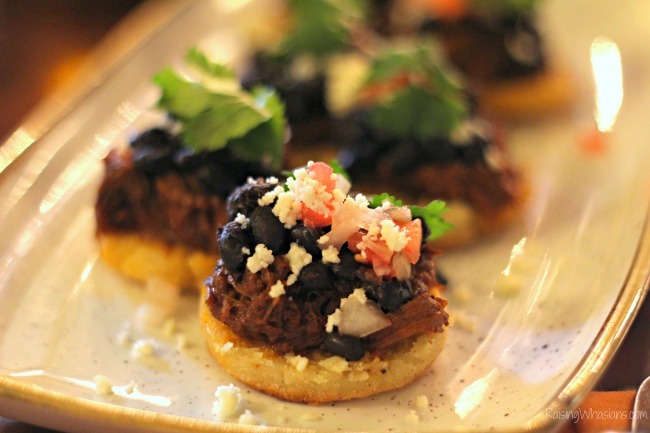 Slow cooked beef, black beans, tostones and queso franco on top of a homemade arepa. YUM. A secret society comes with a secret appetizer. The S.E.A. 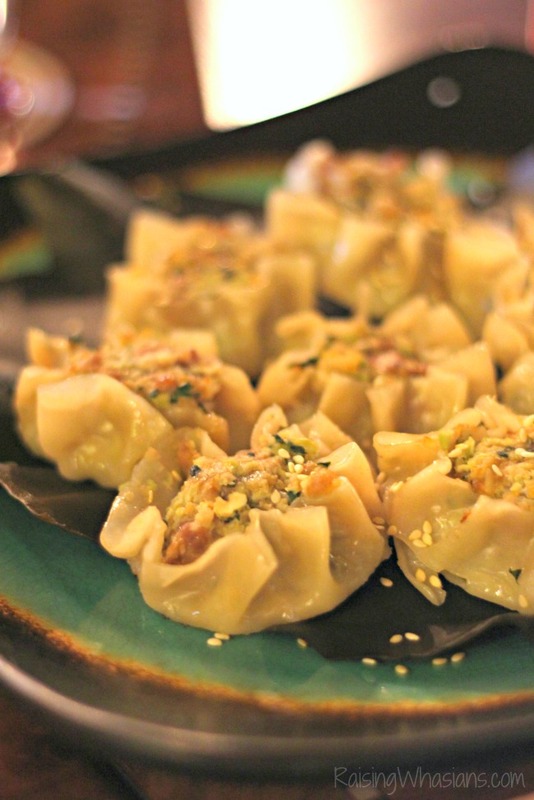 Shu Mai features a legendary blend of Pork, Shrimp, Mung Beans, and Spices wrapped in Gyoza Skin then steamed. This is my kind of salad. 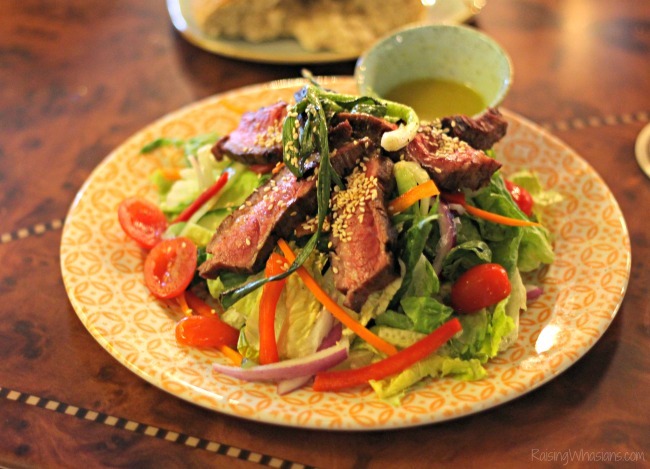 A whole lot of steak piled high with all of the fixings and an Asian dressing. I’ve never seen such a big vegetarian offering. 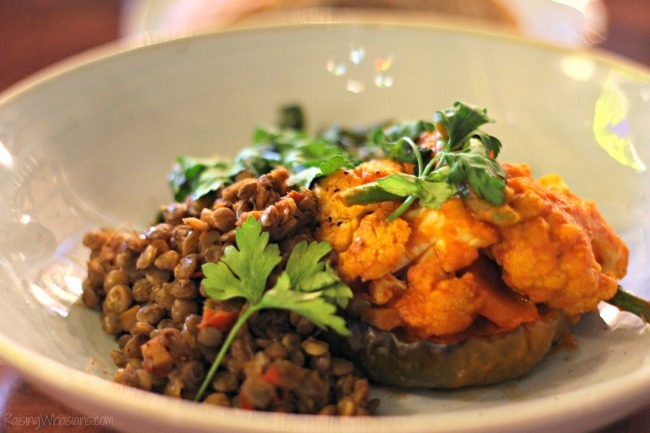 Acorn squash, lentils and collard greens complete this hearty dish. I can never pass up a delicious shrimp dish. 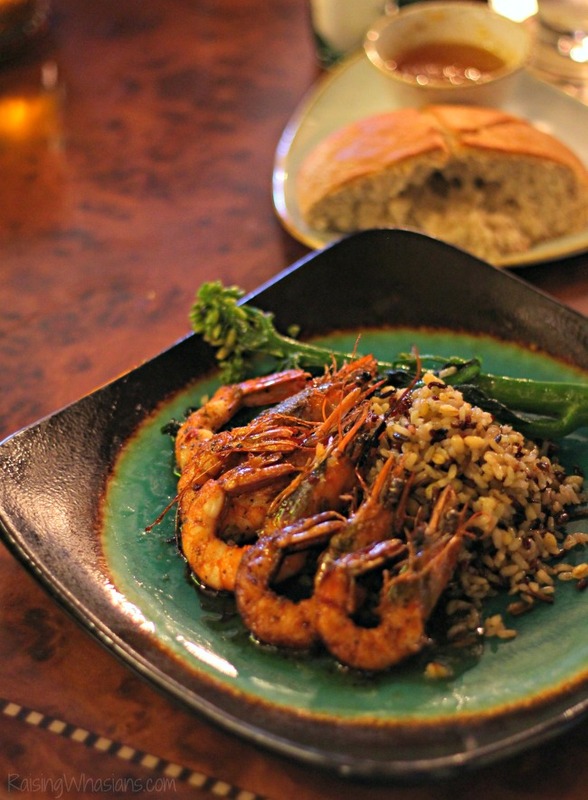 These shrimp were full of flavor with a chili-garlic sauce, broccoli and whole grain rice. Love dessert? Me too! The Jungle Skipper Canteen offers delicious and unique dessert ideas. 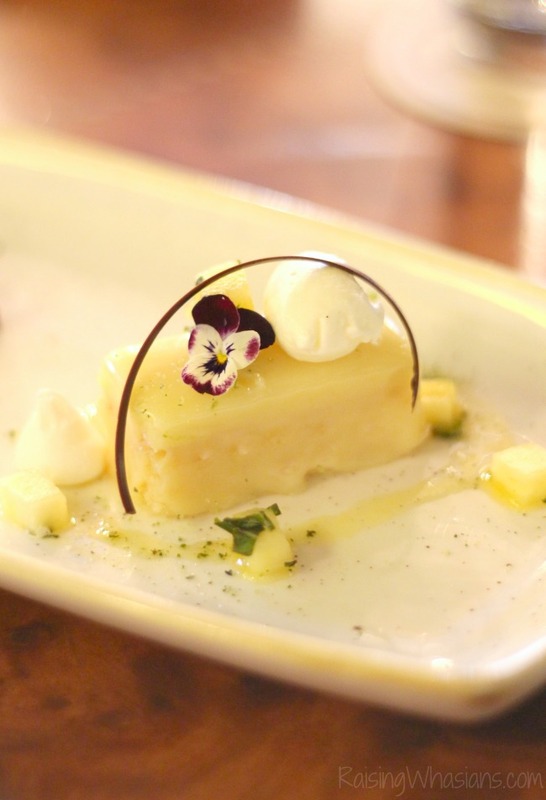 This Coconut Bar with Pineapple Basil Compote and Vanilla Cream was a perfect light ending to our meal. The Kungaloosh! Chocolate Cake was also a fantastic option for chocolate lovers. And let’s not forget the kids menu! There’s fish, steak and chicken soup options for them along with seasonal fruit. The newest Walt Disney World sit-down restaurant, is now open and ready to greet travelers for an unforgettable dining experience. Located at Magic Kingdom’s Adventureland across from the Swiss Family Robinson Tree, your family will enjoy this perfect opportunity to eat lunch/dinner, relax and laugh the best Disney memories.I highly recommend reservations (but walk-ins are also welcome). Prices for adult meals range from $15-$34.99 per plate, which is very reasonable for the FULL Disney meal and entertainment you will receive. Some Disney dining plans are accepted. Looking for more Disney World tips? Check out the most-popular Best Tips for Visiting Disney Animal Kingdom. 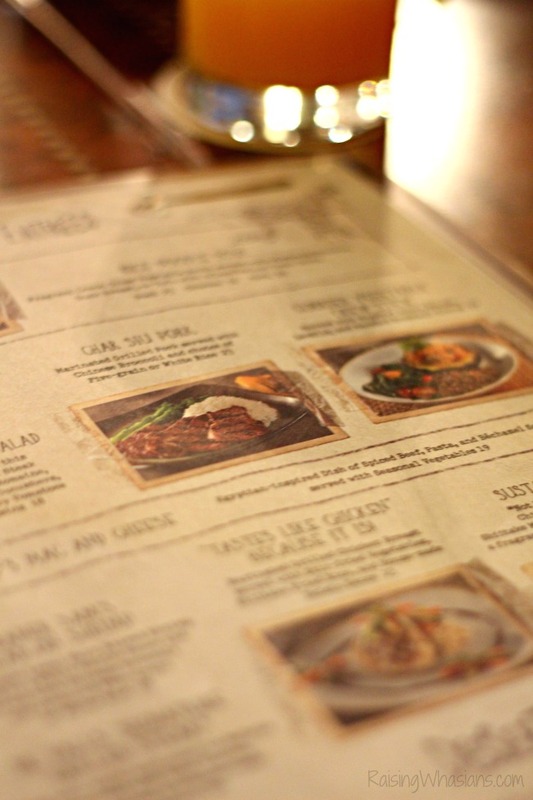 Grab more details on the new Jungle Skipper Canteen Restaurant including the full menu and get ready to bring your family to Disney World for a delicious experience! I’m already planning my next family meal there. 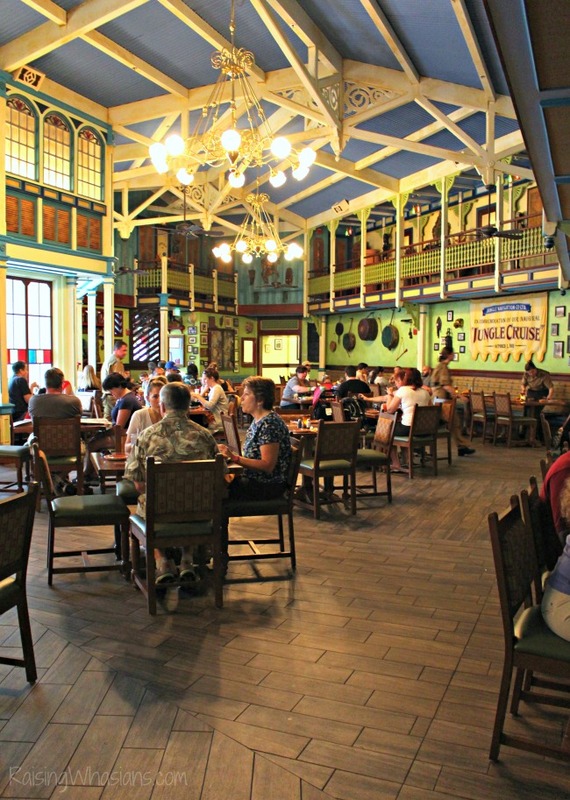 Have you dined at the new Jungle Skipper Canteen at Walt Disney World? Sounds like an awesome dinner experience. Those arepas look super tasty and so does everything else. 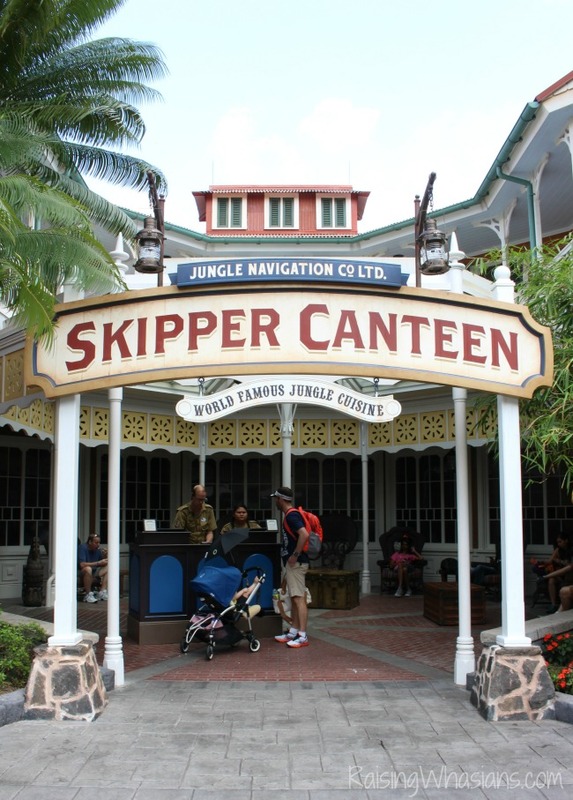 Jungle Skipper Canteen sounds like a great place for the whole family. I love the atmosphere, and I love the food. Yum. This restaurant looks so good! I had no idea about this, I need to make a trip back so we can eat here! All of the food looks really good. I will have to make sure I check it out next month when we go to Disney. The food looks amazing, but then again, it’s Disney – so I wouldn’t expect anything less. We’ll have to try this restaurant the next time we visit WDW! haven’t eaten there but will definitely stop by on our next trip. 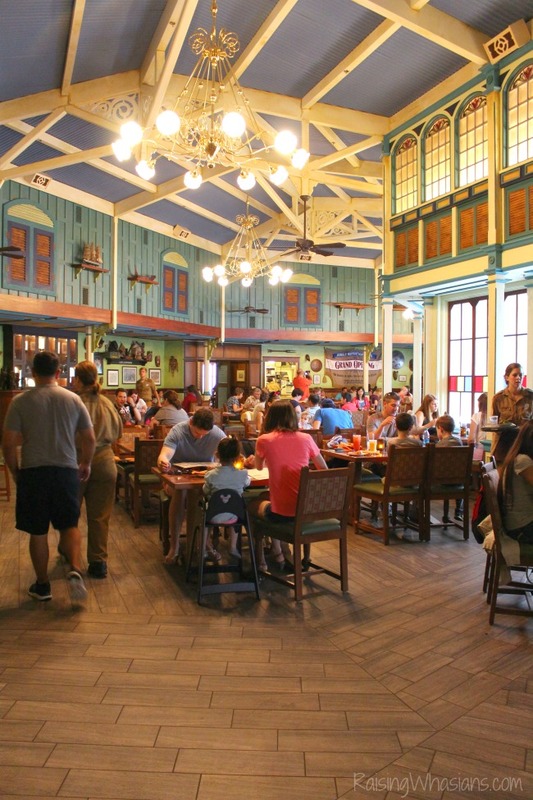 The Jungle Skipper Canteen looks like a perfect family restaurant that kids and adults would both enjoy! I’ll have to check it out the next time I’m at Disney! This is such a fun place! We love the Jungle Cruise. It’s so hokey but I appreciate it’s been the same for decades! Looks like they really offer a very delicious foods. I want to go there and try those foods and recipes. 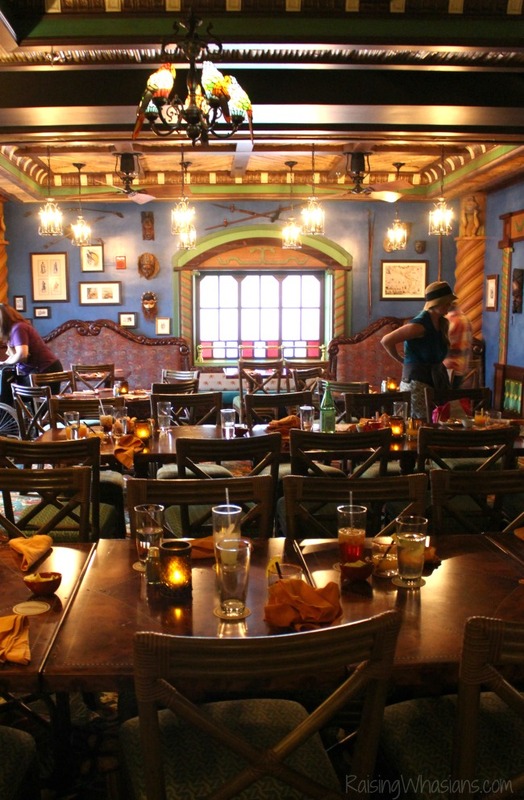 This looks like a fantastic place to visit w hen at Disney … loving the food options too. Glad you were able to experience this and share your thoughts with us! The Jungle Cruise is such an iconic attraction and no Disney trip is complete without it. This restaurant looks like a lot of fun, all with fantastic food. I love the themed restaurants at Walt Disney World and this certainly doesn’t disappoint. It’s so fun! On top of that, the food looks incredible. The atmosphere in the restaurant goes perfectly with the Jungle Cruise. And the food looks awesome! BTW, I remember all of the corny jokes you mentioned… right up my alley! I think that my nephews and nieces would love to go to this place to eat. The food also sounds like it would be decent as well. I’m so excited about this! I can’t wait to visit on our next trip-it looks great!